It’s finally happening, Fangirls. Just a few weeks ago, I talked about a campaign going on trying to get a woman to be put on the $20 dollar bill. Well, it’s not the $20, but the $10. Just this week, the Treasury announced some big ol’ news that we’ve all been waiting to hear for a long time. 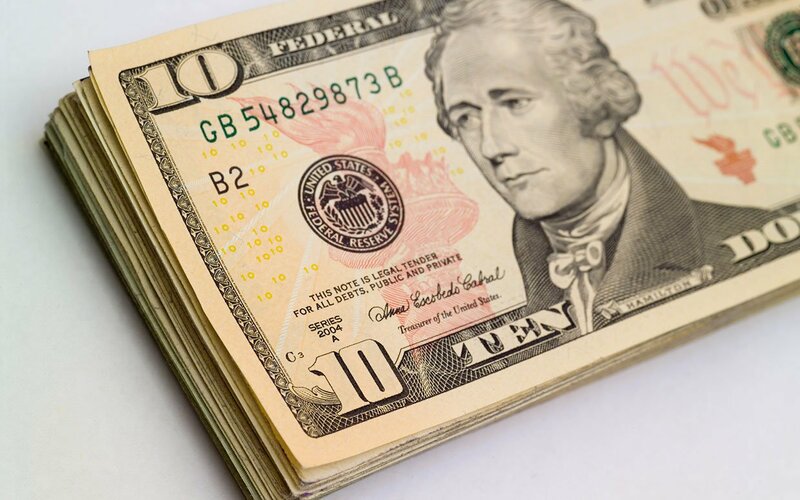 In 2020, a new, redesigned $10 bill will be released featuring a woman instead of Alexander Hamilton. The bill is arriving in time for the 100th anniversary of the 19th amendment, which granted women the right to vote. Who it will be has not yet been determined, but it seems as though the same women who were being voted on for the #WomenOn20s campaign are in the running. Of that vote, Harriet Tubman won, but that doesn’t necessarily mean anything. The Treasury requested that whoever it is will be deceased. They’re looking to the citizens of the US for feedback on the who and what of the new 10. Even in just the last few days, it’s been impressive how much the government is looking to the people for help on this. They’re looking to completely redesign the $10, and possibly other bills as well, not just stick a woman’s head right in where Hamilton’s was. They’ve even set up a website and an official hashtag so that you can give the Treasury feedback and ideas about what this bill should look like. They’re looking to create a “new generation” of currency that places emphasis on the concepts of democracy. They’re also making a point that the new $10 will be the start of many female faces on our currency, which is good to hear. One change doesn’t really represent a lot. Either way, it’s pretty neat stuff, Fangirls. There’s no official vote or anything, at least not yet, but there seems to be a list a-brewin’ of the potential women who could be the choice for the new $10. That list includes Harriet Tubman, Rosa Parks, Sally Ride, Elizabeth Cady Stanton, Susan B. Anthony, Wilma Mankiller, and Eleanor Roosevelt. All worthy candidates of this sort of recognition. Either way, I’m pumped that our government is taking such a step to honor women and the impact they’ve made on our country.